Certificate: ISO, CE, SGS, CQC, SASO, SONCAP, FACTORY AUDIT Etc. 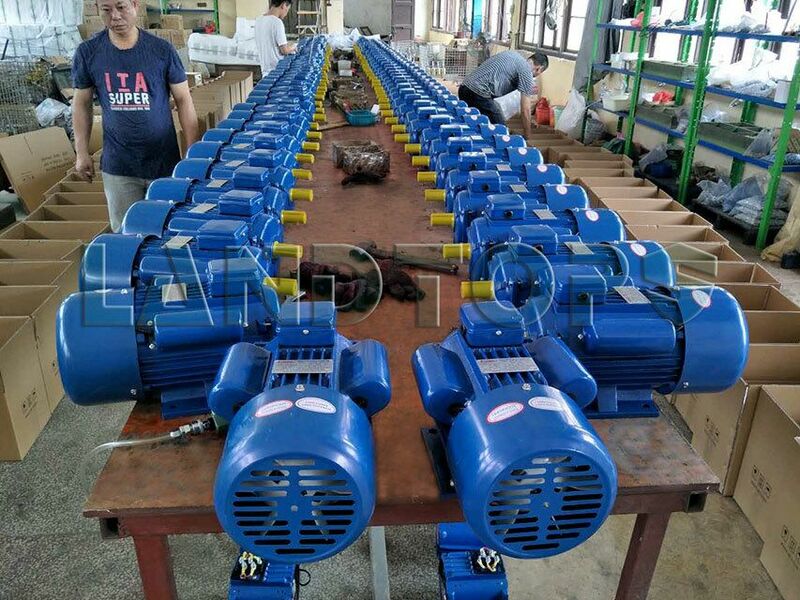 YC YL series electric motor is used to drive small size machine, especially for household and workshop where only need single phase power supply. 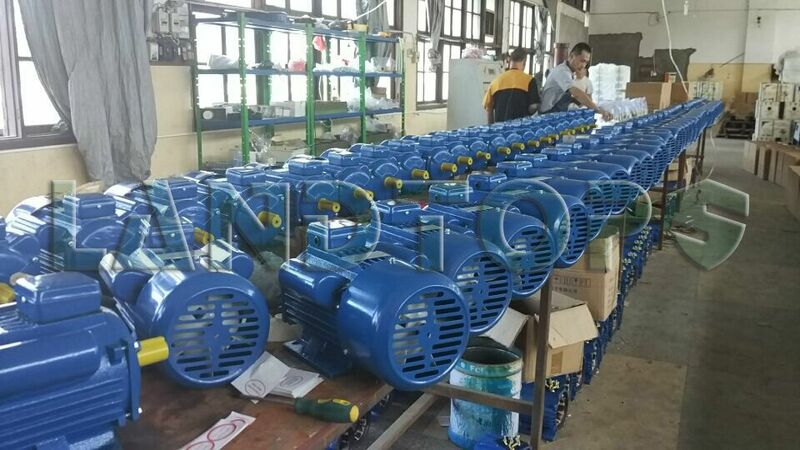 1) YC YL AC motors are totally enclosed fan cooled single phase squirrel cage induction motor. 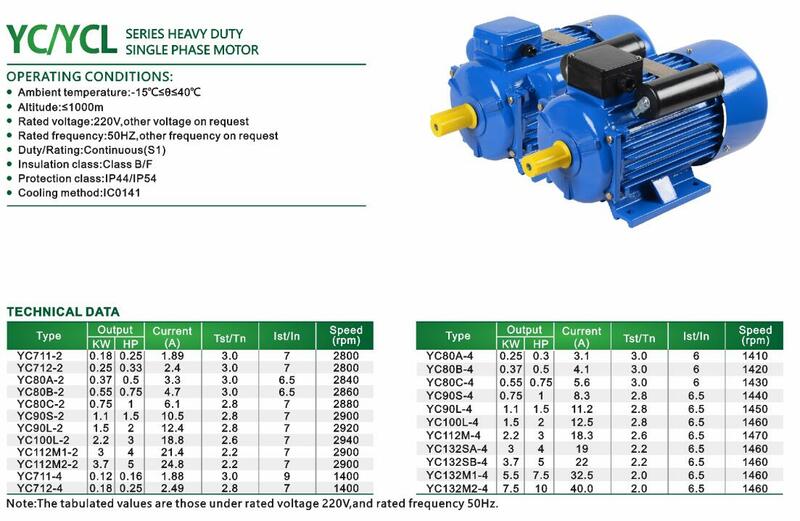 2) YC YL AC motor is adopted modern technology. 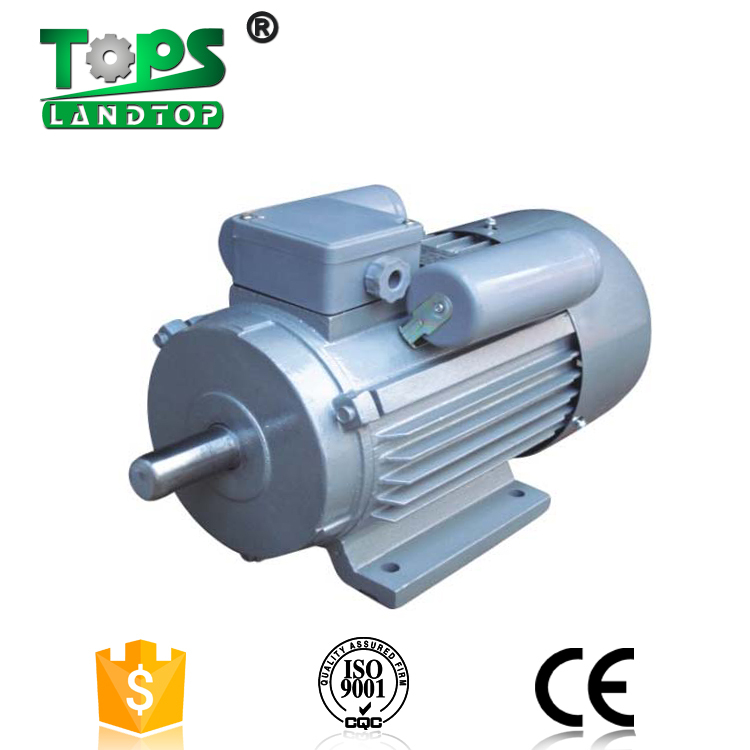 It has higher starting torque and higher efficiency than YC series motor. 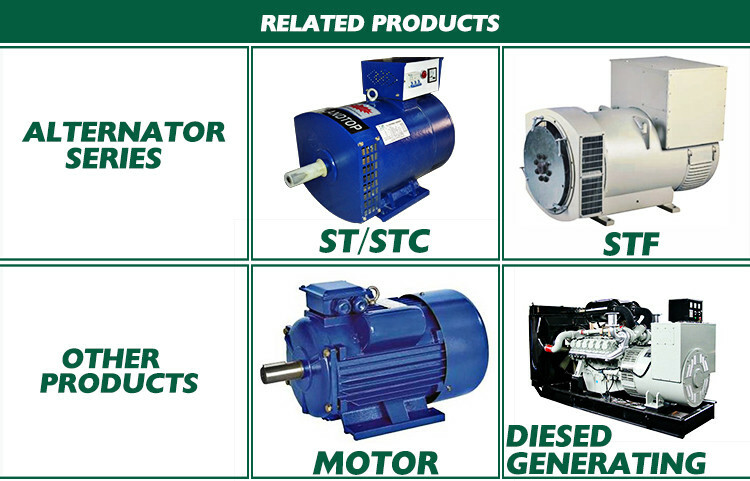 LANDTOP GROUP is specialized in manufacturing and exporting a wide range of electromechanical products, covering Alternators, Generators, Electric Motors etc. 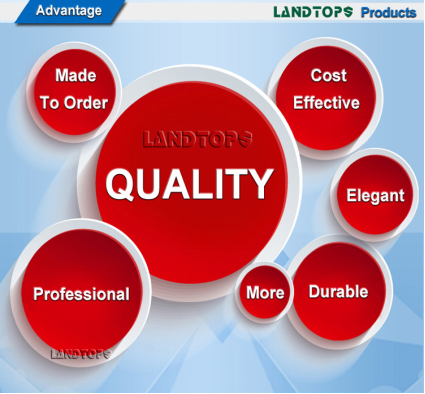 With years of development, LANDTOP has developed into a large-scale, modern, comprehensive and international company. 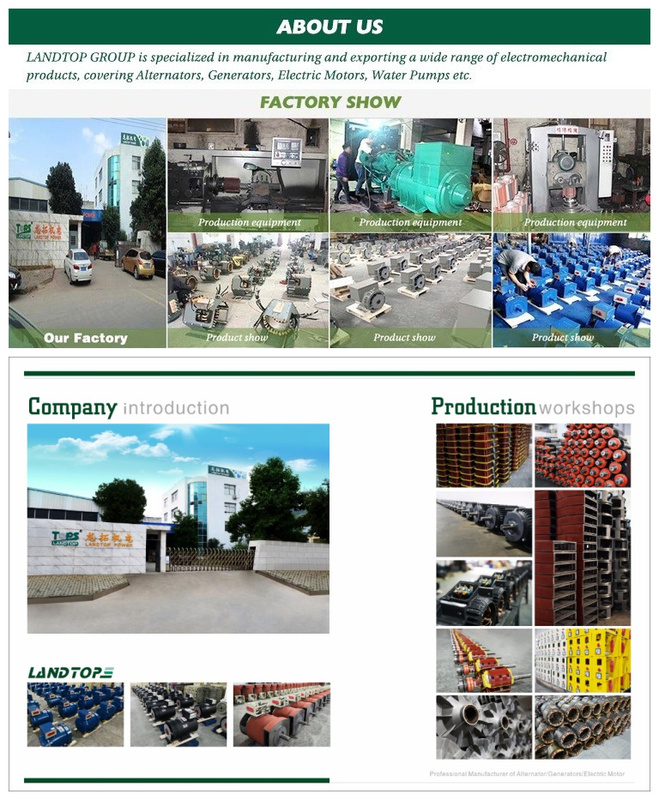 Our sales department is located in Fuzhou City (Fuzhou Landtop Co., Ltd. ), a sea-port city, enjoying convenient transportation network. 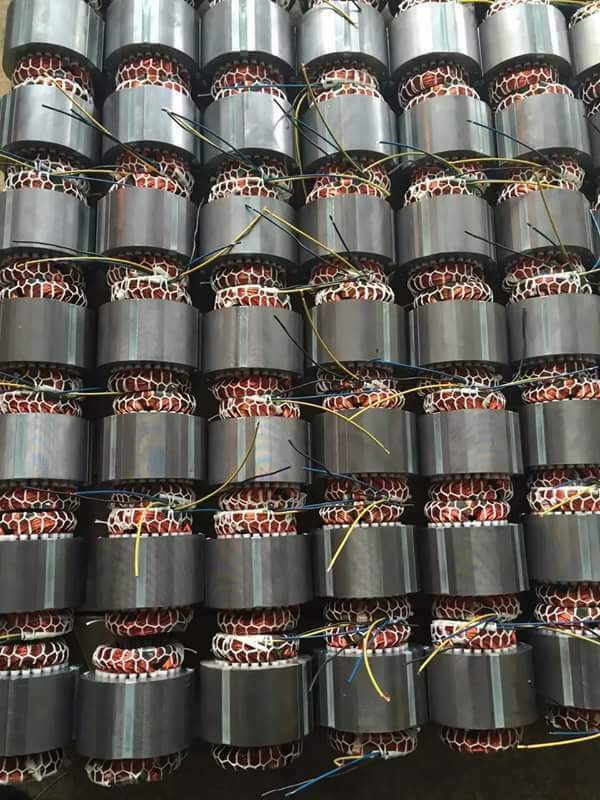 We also have our own factory in Fu'an City (Fu'an Landtop Power Co., Ltd. ). Our international center is located in Hongkong (Hongkong Landtop Group Ltd. ). Our group is equipped with a great number of precise assemble lines, integrated testing systems and checkout equipment. We have professional engineers, skilled QC members, experienced salesmen and the best after-sales services. The current annual export production value is over 15 million US dollars. 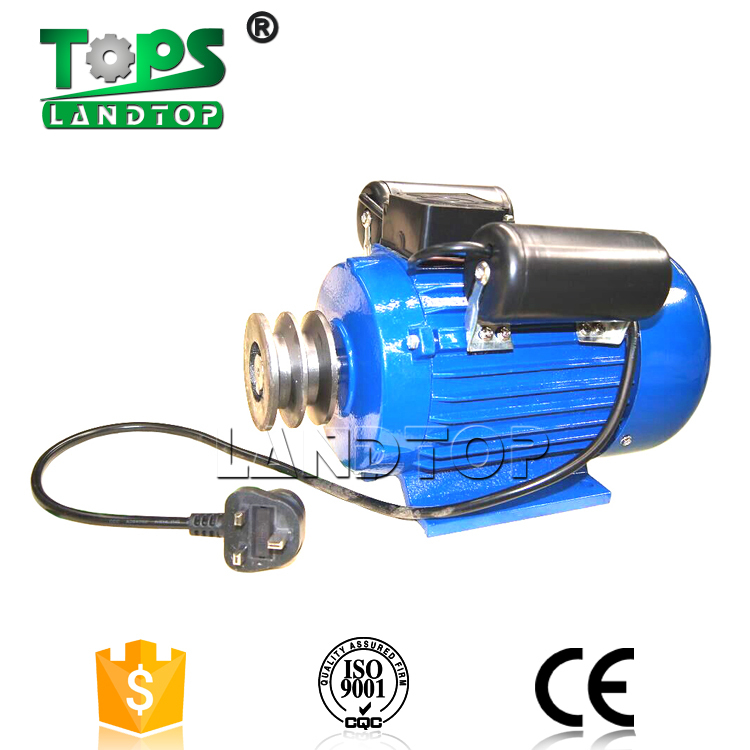 FUJIAN TOPS POWER CO., LTD is a professional manufacturer and supplier of Dynamo, Alternator, Generator, Diesel Generator, Electric Motor, etc. 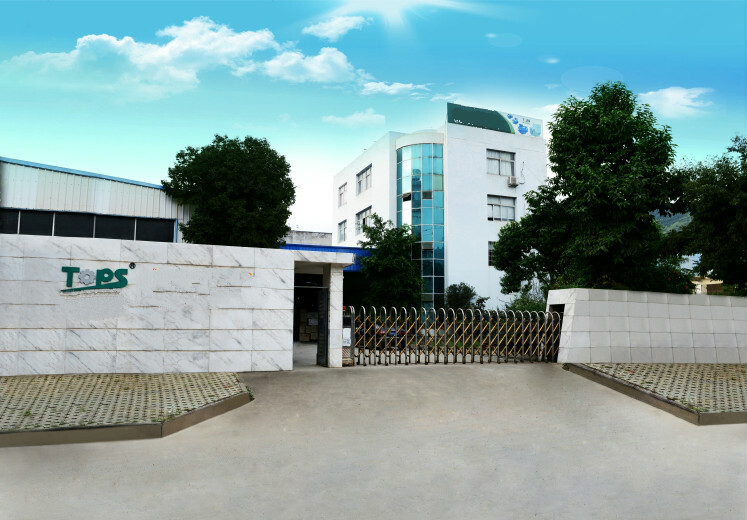 With years of development, we developed into a large-scale, modern and international company. We have professional assemble lines, integrated testing systems and checkout equipment. We have professional engineers, skilled QC members, experienced salesmen and best after-sales services. The current annual export production value is over 15 million US dollars. 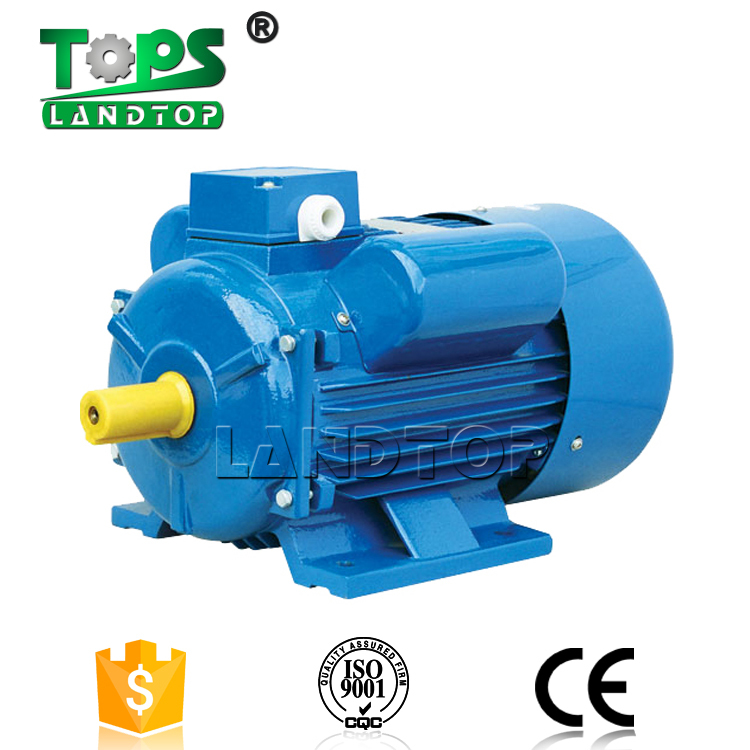 TOPS POWER is continuously making our best efforts to serve our customers. We ensure that our cooperation will bring a win-win benefit to both of us.